In the exciting second Warriors story arc, the wild cats of the forest have lived in peace and harmony for many moons—but new prophecies from their warrior ancestors speak of a mysterious destiny and grave danger for the clans. The fourth of six titles in this thrilling feline fantasy adventure. The gripping adventure that began with a small housecat in Into the Wild continues with Book Four of the thrilling Warriors spin-off series The New Prophecy. These cats' devoted fans have catapulted them onto national bestseller lists, and the support for the series grows stronger with every book. Now the warrior Clans have finally reached their new home, but their troubles are far from over. 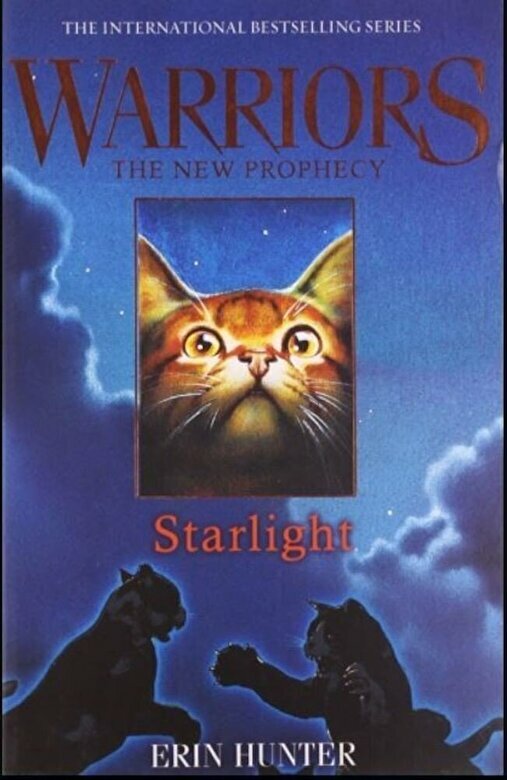 Don't miss the next adventure of Brambleclaw, Firestar, and ThunderClan in Starlight, featuring new maps of the Clans' unfamiliar territory at the front.